There are 48 out of 111 seats declared so far for this election. Counting in each center is progressing well around the country. More declarations are expected anytime as counting winds down in some centers. 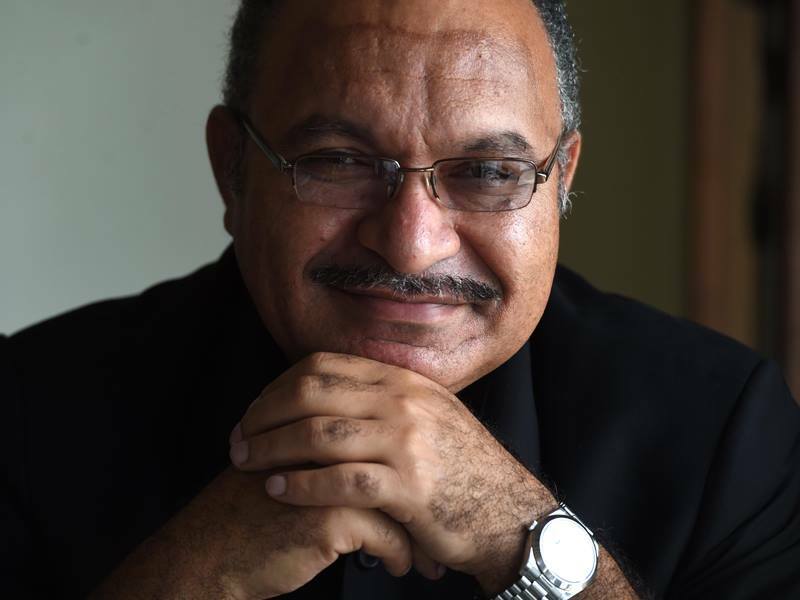 Prime Mininster Peter O'Neill's Peoples National Congress Party (PNC) is leading with 18 members declared so far while Pangu Party and National Alliance party have 6 members each. Some independent candidates have reportedly joined the ruling PNC Party. Meanwhile, PNC party is setting up camp in Alotau in a bid to form the next government. Pangu Party is also eyeing the formation of the new government and is setting up camp in Goroka while another Political group, the National Alliance Party is setting up camp in Kavieng, New Ireland also in a bid to form the next government.